Golf Canada is pleased to honour Elmwood Golf and Country Club with the Future Links, driven by Acura Facility of the Year award for the 2016 season. 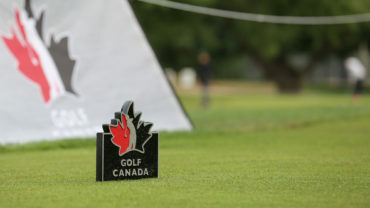 Elmwood, located in the Southern Saskatchewan town of Swift Current, earned the award for its outstanding success in delivering Future Links, driven by Acura—Canada’s junior golf program. Under the direction of head PGA of Canada professional Jeff Chambers, Elmwood excelled in delivering fundamental junior golf curriculum and values of golf through Future Links. Chambers’ Future Links program has seen numbers at Elmwood grow from 60 kids to a remarkable 340 participants per year in the last nine years through activities such as Junior Skills Challenge, Girls Club, Learn to Play, and Learn to Compete. Chambers implemented several Get Linked initiatives to enhance the junior experience while expanding the facility’s connection to students in the community. 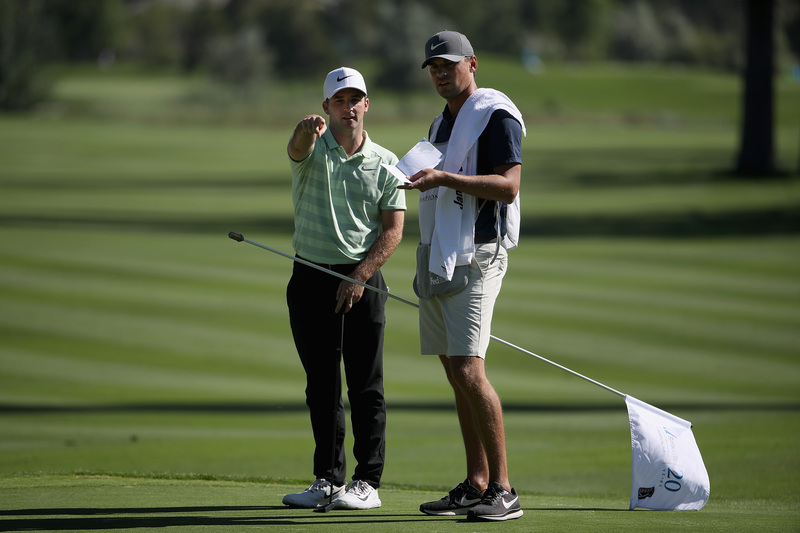 He conducted a Future Links, driven by Acura Field Trip event, which connect local students to nearby golf clubs for introductory lessons. In addition, Chambers conducted 10 professional visitations to sites registered in the Future Links, driven by Acura Golf in Schools program, reaching over 1,080 additional juniors. Elmwood Golf and Country Club is the fourth Canadian golf club to receive the Future Links, driven by Acura Facility of the Year Award, which was introduced in 2013. 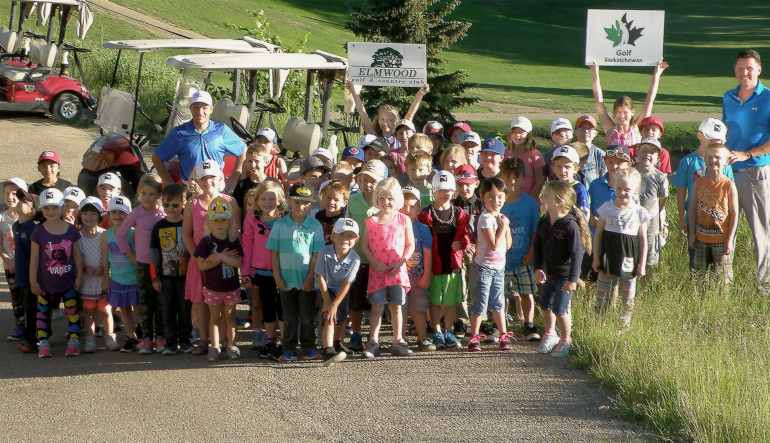 Last year alone, Future Links junior golf activities were conducted at 536 golf facilities with more than 7,200 juniors registered in the Learn to Play program. 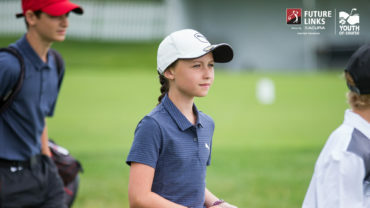 In addition, 170 golf facilities took part in the Junior Skills Challenge while more than 64,000 youngsters participated in more than 1,200 Mobile golf clinics presented by Acura across the country. Since 2006, more than 1.3 million children have been introduced to golf through the Future Link, driven by Acura program.